Born in Mayagüez, Puerto Rico, artist Rafael Vargas Bernard utilizes performance, sound, programming, sculpture, video, painting, humor, and drawing in his creative practice. He employs readily accessible materials and technologies, found objects, and a utilitarian aesthetic. His work explores functional and non-functional systems;including power structures, economic systems and generative systems; and societies relationship with these infrastructures. He creates pieces and experiences that are often interactive and require participation with the intention of provoking dialogue and action. 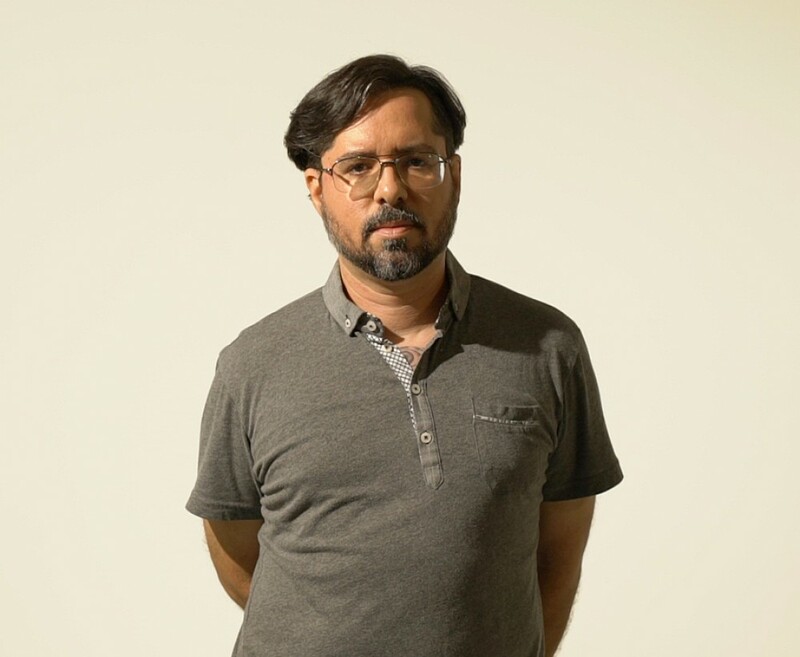 Rafael Vargas Bernard studied computer engineering at the Georgia Institute of Technology, sculpture at the Escuela de Artes Plásticas de Puerto Rico, and La Práctica at Beta Local. 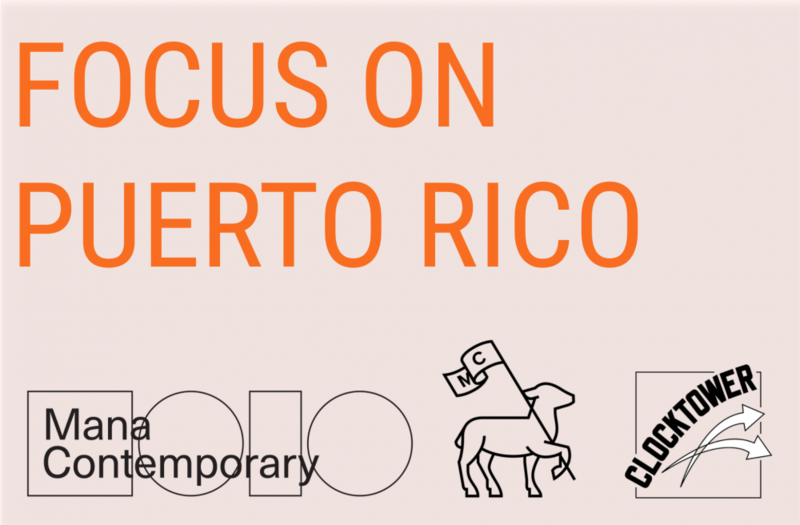 His work has been exhibited at Exit Art in New York; Peripher in Zürich; and Las Naves in Valencia; and is part of the permanent collection of the Museo de Arte Contemporáneo de Puerto Rico.